AllianceBundle POS offers the perfect Hookah Lounge Point Of Sale System. AllianceBundle POS is designed specifically to work with hookah bar businesses. Features include member check in, promotions, events, inventory control, and so much more. 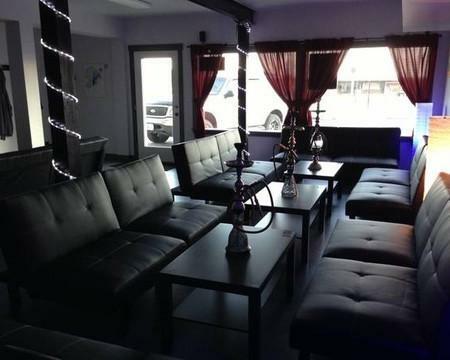 See how AllianceBundle Hookah Lounge Point Of Sale System can transform your hookah bar today. Hookah bars today can be exclusive and Hookah Lounge Point Of Sale System gives you the tools to make sure your members feel special. Door entry is designed to greet your customers as soon as they walk through the door. They can scan a card to learn about a loyalty balance or about any promotions that you have going on. Plus, it’s all connected to your AllianceBundle POS, so you can find out when a certain member walks through the door to be able to greet them in a warm way. Scannable Marketing promotions are just another way to tell your customers that you are looking out for them. Whether you are the only Hookah Bar in town or not, you have to give people a reason to come back. Tell people about the promotions you have going on within the bar and get them involved. Whether it’s happy hour or something else, advertise it on a promotional screen and allow them to learn more by interacting with the screen. If you have loyalty cards in place with AllianceBundle POS, so they can also scan those and find out what promotions they get on different days.